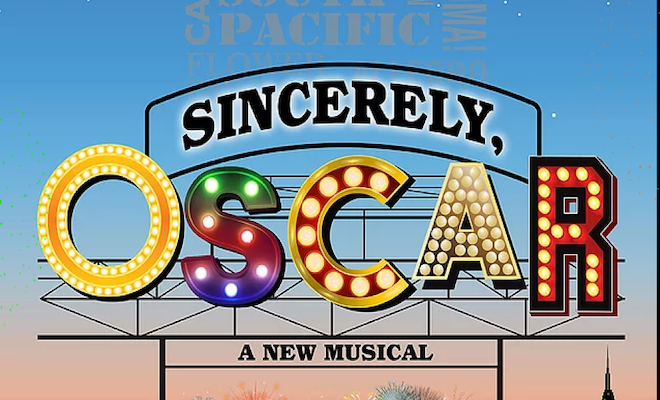 Thursday, March 27 at 10:45am – press check-in at Theatre Row – Acorn Theatre (410 W. 42nd Street) MORE INFORMATION ABOUT Sincerely, Oscar:Sincerely, Oscar is a new musical highlighting Oscar Hammerstein’s journey to become Broadway’s greatest lyricist. The musical explores Oscar’s life in his words while showcasing over 30 of his greatest songs from shows like The Sound of Music, Show Boat, Oklahoma!, Carousel, South Pacific, Allegro and more. Working closely with Oscar Hammerstein’s grandson Will, the musical incorporates personal correspondence, unpublished lyrics, interviews and rare memoirs to give insight into Hammerstein’s legacy. Sincerely, Oscar utilizes state-of-the-art 3D holographic technology called IceMagic, with its imagery often referred to as a hologram. The visual effect is created through a specialized projection system and it is the first time this holographic technology will be implemented on the Off Broadway stage. I do not understand why I do not have access to select any offerings.